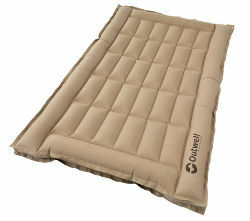 The quilt cover is designed to fit most double airbeds, offering extra insulation making it even warmer to sleep on an airbed. 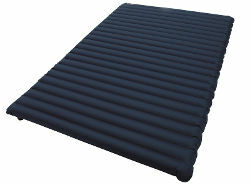 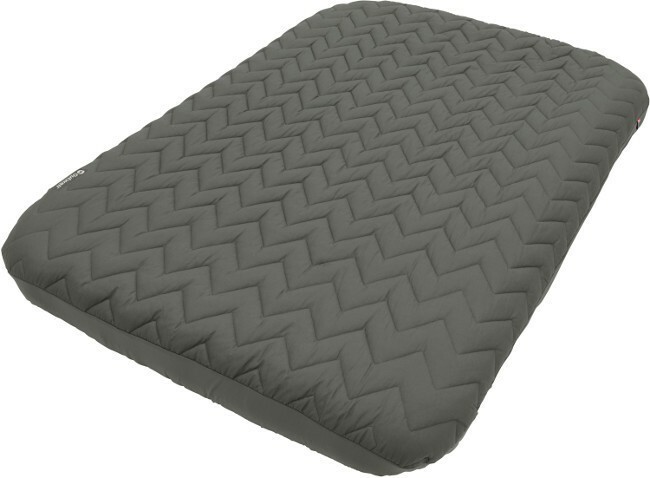 Plus, for extra comfort it has a soft next-to-skin feel when using a duvet or an open sleeping bag. 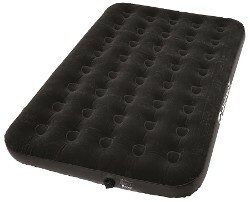 Being machine washable, it not only protects the airbed but also helps maintain good hygiene on site.